"Callin the meek and the humble, this is blackboard jungle"
Disya irie reggae page n ting. Iman put pictures pon de site of cool cool albums n dat. Check it! FOR MY DEDICATED REGGAE SITE CLICK HERE!! 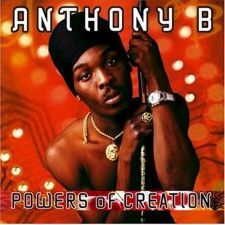 Anthony B's new album was released on the On The Corner label. 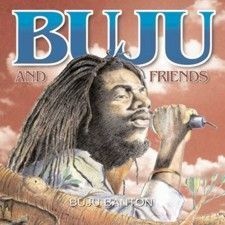 Buju and Friends from Buju Banton. 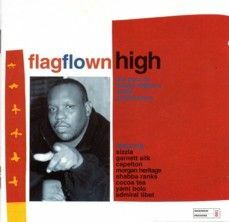 This double disk compilation was released in October 2004 on VP Records. Featuring two disks of duets with a huge variety of artists. 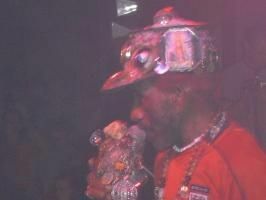 After the disappointment of the Prince Buster fiasco in 2003, with tickets being sold but no gig, the legendary Lee Scratch Perry and the Mad Professor visited and played in Norwich on 7th November 2003. It was a great night. Here's Scratch live on stage that night. Click (or right-click the picture) for a small (1Mb) video of the concert. 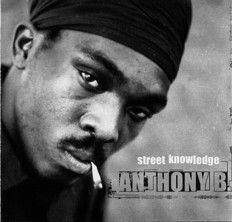 Anthony B - Street Knowledge (AKA Ghetto Knowledge). Real cool album from the firestarter, old and new riddims wit Anthony Blair pon de top. Even a version of 'Pass The Kutchie' (Mighty Diamonds & later Musical Youth - Pass The Dutchie) makes it on here. A fine set of tunes from Bobby Digital's roots productions on the Maximum Pressure label (Off shoot of Pressure Sounds). Fantastic compilation, rivalling the King Jammy compilation further down this page. Features artists such as Yami Bolo, Capleton and Shabba! More cool dancehall business goin' on. Another fine compilation, this time from man call Winston Riley & his Techniques label. Riley has been involved in the JA music scene since the mid-sixties, and these are classic riddims from 1986-91 period. Again on Maximum Pressure label. 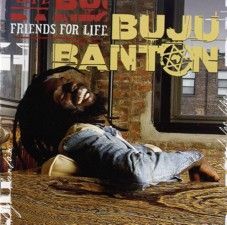 Buju Banton has come along way in the JA reggae scene. After his conscious reformation in the mid-90s, he has produced some fine roots tunes. 'Friends For Life' has a pretty varied mix of styles and sounds. It has a very 'pop' feel to it, but it is still excellent in the main. The first track 'Paid not played' has enjoyed some single success in the UK. Released on Anti in the UK in 2002. 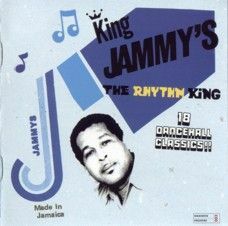 King Jammy - The Rhythm King. On the strength of the album the title is no boast. 18 quality tracks ("Not a bad one there!" - Squidge) of finest King Jammy production. A wicked tune from Eek-A-Mouse (King Kong) and Brian & Tony Gold's 'Pass Me A Dub Plate' are highlights. Cannot be recommended enough. Available on Maximum Pressure. Buy it! 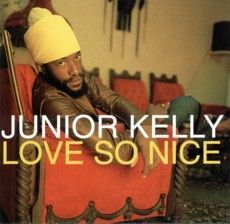 Junior Kelly's album 'Love So Nice', released in 2001 on VP, contained some fantastic tracks. 'Black Woman' and the hit 'Love So Nice' stand out, but the album has a mixed variety of styles. Produced as an entire artistic work, it doesn't feel like just a collection of singles as many of Kelly's albums do. 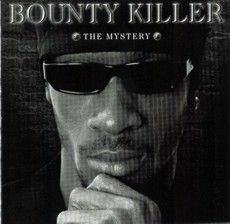 Bounty Killer has released an amazing amount of material during the last few years, and 'The Mystery' is amongst the best of it. A mix of ragga and roots excellently produced, 'Gunz In The Ghetto' stands out as my favourite track. 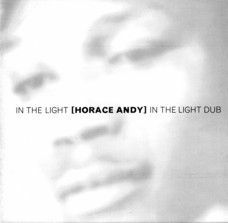 Another favourite album of mine is Horace Andy's 1977 classic 'In The Light', available with its dub counterpart from Blood & Fire. Great production from Everton Da Silva make this one of Andy's most outstanding albums of many. Particular favourites of mine are 'In The Light' and 'Collie Herb'. Had to be here, and should be in any music collection! 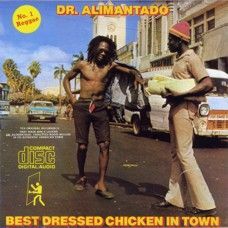 This seminal work by Dr. Alimantado was quite a hit when released. It was the first (and possibly best to date!) album released on Greensleeves records back in the 1970s. All the tracks are good, and the CD version has a couple of extra tracks that fit very nicely in the middle. 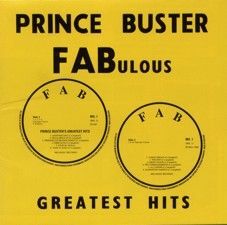 Prince Buster's FABulous Greatest Hits was reissued last year (2003) by Trojan records, with some extra tracks too. 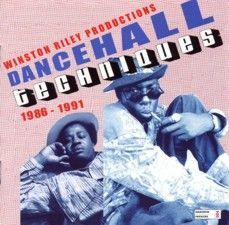 The original album missed tracks such as 'Whine N Grine' and 'Rough Rider', so they have been included here making this a true greatest hits package. Cool Cool tunes and a lovely early sound to this music. 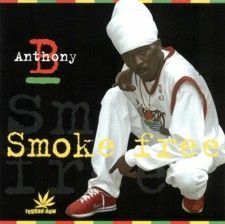 Anthony B - Smoke Free. Released on Bogalusa Records in 2003, this is another set of fine tunes from Tony Blair. Particular favourites of mine are Smoke Free and Champaign. 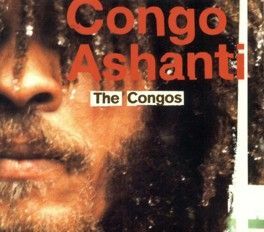 Congos - Congo Ashanti. Re-released on Blood & Fire in 2003, this album concentrates on the high-flowing vocals, seeming less rootsy than 'The Congos' album. Produced by Cedric Myton & The Congos, rather than Lee Perry as on the previous LP, it has a more 'pop' feel at times, but seems the best the Congos have done since the mighty first album. 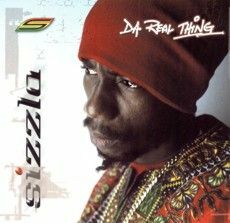 Sizzla - Da Real Thing. A classic album from one of the most talked about Reggae Vocalists for years. Released on VP in 2002, the album features a mix of old and new rhythms, with some crackin' vocals, and fantastic tracks. This album signals the final death of the 'collection-of-singles album' mentality that reggae has so struggled to relinquish! VP have been at the forefront of 'complete-works' albums that really gel. Hurrah for VP! 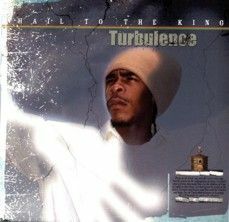 Turbulence - Hail To The King. The hottest new thing in Dancehall according to VP, Turbulence's latest album heralds a more rootsy-sound than his previous album. It remains somewhat of a mixed bag though, modern cross-over dancehall, and lovers are mixed with classic Bob Marley rhythms, and conscious vocals! Worth a look, and certainly an improvement on the previous album.
. 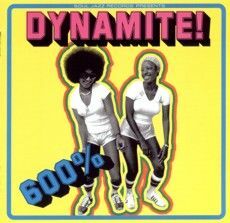 The sixth album in the Dynamite dynasty from Soul-Jazz Records. 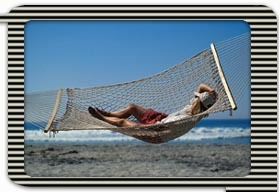 Released last year it continues the good form of previous albums with a wide variety of top tunes. Classic Rocksteady and Deejay tracks, 70s and 80s roots, modern cross-over dancehall. Everything for the reggae fan! Buddy-Bye (Johnny Osbourne), Golden Hen (Tenor Saw) and Under Me Sensi (Hollow Point & Alozade) are my favourites! The Tracer a like dis one! 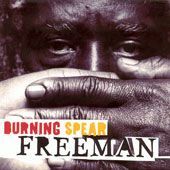 Burning Spear - Freeman. The great album from 'Spear following on from the grammy award winning Calling Rastafari album. Twelve tracks recorded at Harry J's in Jamaica, essential burning listening! Also check out all the cool tunes at the Heartbeat Website. Heartbeat are a real cool company at the spearhead of the reggae sound. Check the site, the guys who run this thing really care about the music and the people who listen to it! They have been really good to me and I would recommend them to anybody!